Cottages for Couples, Distinctive Luxury Cottages for Romantic Breaks in West Cork » Treehouse booking line closed from 22nd July – annual maintenance. Treehouse booking line closed from 22nd July – annual maintenance. 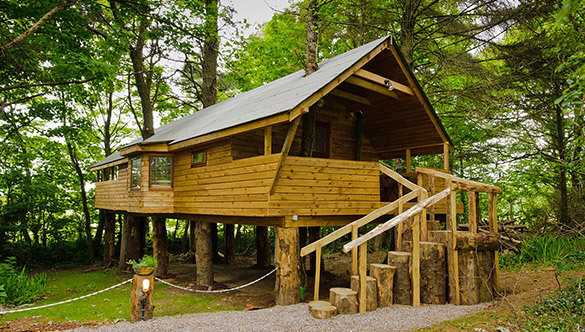 Due to the popularity of the Treehouses we are closing the booking line for the Treehouses until further notice. This will provide space and time for us to carry out annual maintenance, make improvements and carry out further works without disturbing guests. Existing bookings are not affected. Watch this space for further details.